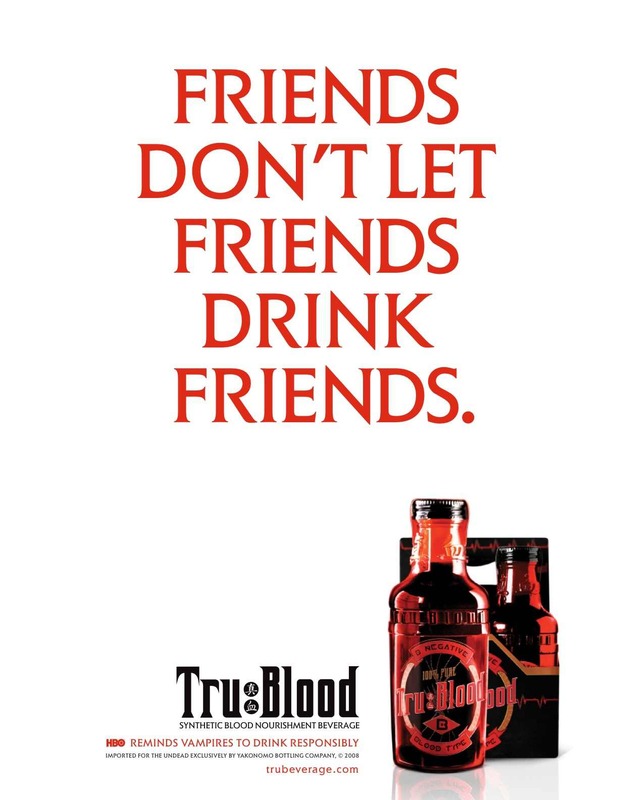 After adding HBO to my cable package I have been stuck on the couch watching the last 2 seasons of True Blood. HOLY SHIIII. It’s soo cheesy, yet strangely addicting. 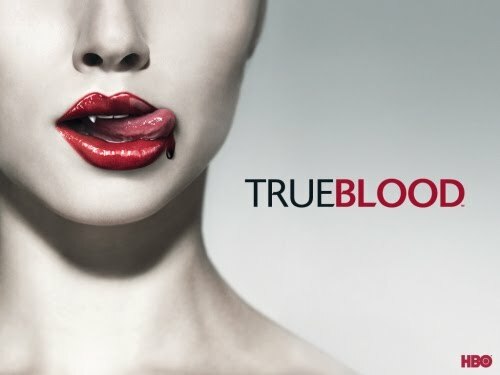 I luvv it && I can’t wait for the 3rd season to start. Also, if any of you happen to come over and I happen to be wearing a pair of these…don’t judge. 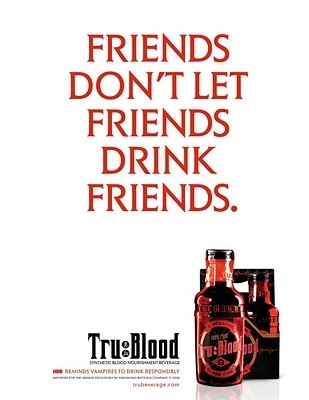 This entry was posted in Hot, True Blood, Vampires by Brooke. Bookmark the permalink. awww. can't wait for tonight!!! the word verification for this comment is "panting" I thought you should know.